Belly fat is one of the grave problems that is suffered by many people. It is also known as visceral fat. This accumulates around the midsection. This not only exposes you to the risk of high blood pressure, diabetes, and fatty liver disease but also makes your figure unattractive. People try several ways out to deal with the fat. Some choose to diet to lose belly fat and others go in for exercise. However, this is not the appropriate solution. There is ideally three way to prevent gaining belly fat. Firstly having a balanced diet, secondly exercising and lastly it is staying stress-free. We have compiled and prepared a list of top 10 healthy food to reduce belly fat to reduce belly fat. In addition to being high in magnesium, Almonds contain a good amount of healthy fats, polyunsaturated and monounsaturated fats. These fats are known to help prevent you from overeating by suppressing hunger. These fight against heart disease. It is a key component for muscle building. More muscle helps you burn more belly fat. As almonds contain few calories, they do not contribute to belly fat. This is why it ranks first in the list of best foods to reduce belly fat. 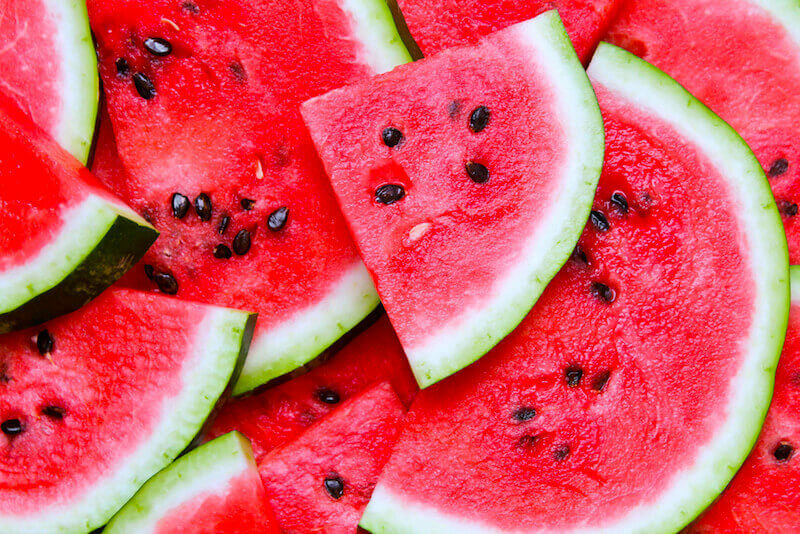 Watermelon is a perfect food to reduce belly fat as it contains 91 percent of water and when you eat it at the beginning of a meal, it keeps your stomach packed without adding a substantial amount of calories to your meal. It helps combat water retention as this juicy fruit is rich in vitamins B1, B6 and C. also it is rich in potassium and magnesium. You can term it as a great addition to a low-calorie and low-fat diet. Drinking two glasses of watermelon juice every day for eight weeks reduces body weight without affecting muscle mass. Regular consumption of watermelon also lowers the risks of coronary artery plaque accumulation and heart disease. Another name that finds a place in the list of best foods to reduce belly fat is beans. 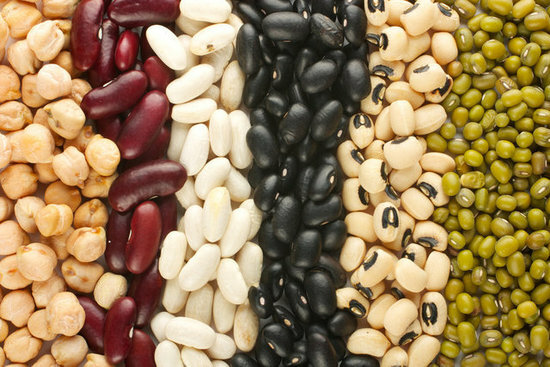 Beans help reduce body fat, develop muscles and improve the digestion process. Beans keep you from overeating as these keep your tummy packed for a longer time as these are an excellent source of soluble fiber. This fiber targets belly fat and help to break it down so the fat can be eliminated from the body. In addition to this, the protein in beans provides energy to your body. You can have these on daily basis. Celery is extremely low in calories, full of fiber, and contains calcium and vitamin C. all these assist in weight loss. 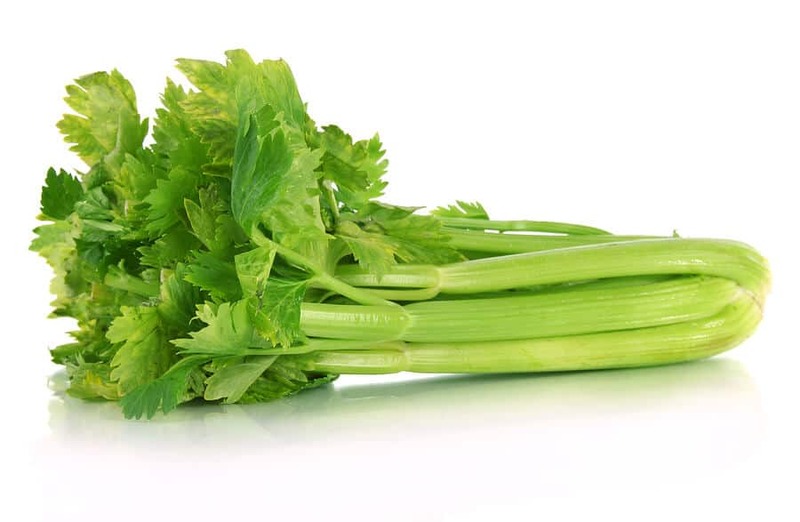 An add-on benefit of celery is that it contains apigenin. This is a natural compound that reduces the risk of ovarian cancer in women. Undoubtedly, it is one of the best foods to reduce belly fat. 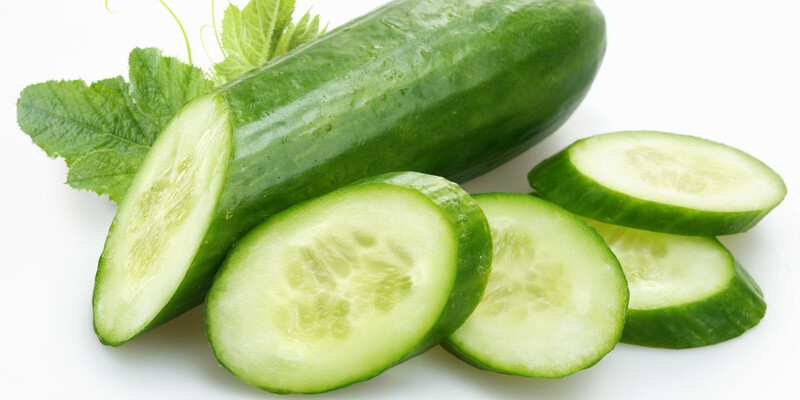 100 grams of cucumbers, a low-calorie food contains approximately 96 percent water and only about 45 calories. Eating a plate of cucumber salad means having minerals, dietary fibers, and vitamins. This is a good way to cleanse your body of harmful toxins released by the digestive system and lose weight. Not only this but eating cucumber can give you radiant, glowing skin as they are rich in vitamins B and C.
Another name that strikes the list of best foods to reduce belly fat is tomato. Not many of you know but tomato is rich in a compound known as 9-oxo-ODA. This helps to reduce lipids in the blood, which in turn helps control belly fat. Also it fights chronic diseases associated with obesity. Powerful antioxidant lycopene in tomatoes helps in reducing wrinkles, fighting cancer and reducing cholesterol levels. Tomatoes are good source of iron and potassium. These are rich in vitamins A and C. So, to enjoy a healthy body, include tomatoes (in both raw and cooked form) in your daily diet. 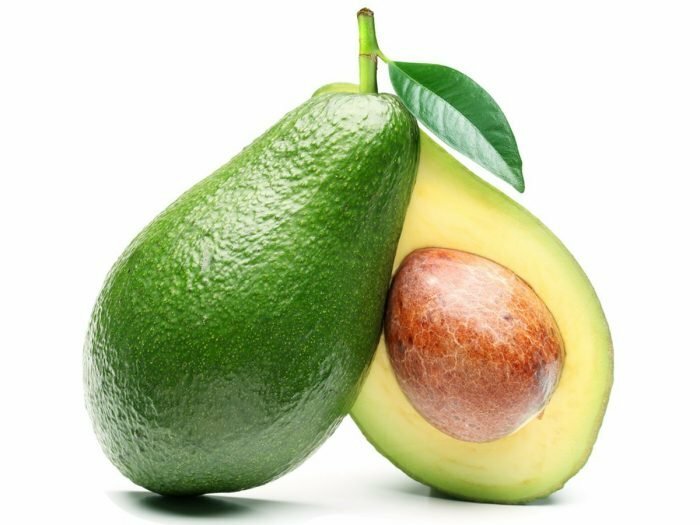 Avocado, one of the best foods to reduce belly fat is rich in an important amino acid known as lecithin. This helps in managing body weight. It is also a source of monounsaturated and polyunsaturated fats which are considered good. Not only this, avocado helps to burn belly fat very easily. It is rich in fiber content that helps to keep hunger at bay. It help you to avoid overeating. Additionally, avocado has anti-aging, antifungal and antibacterial properties. All these are a benefit to your skin and health. Apples are rich in dietary fiber, flavonoids, phytosterol and beta-carotene, grabbing it a place in the list of best foods to reduce belly fat. This makes your belly feel full and help you avoid overeating. 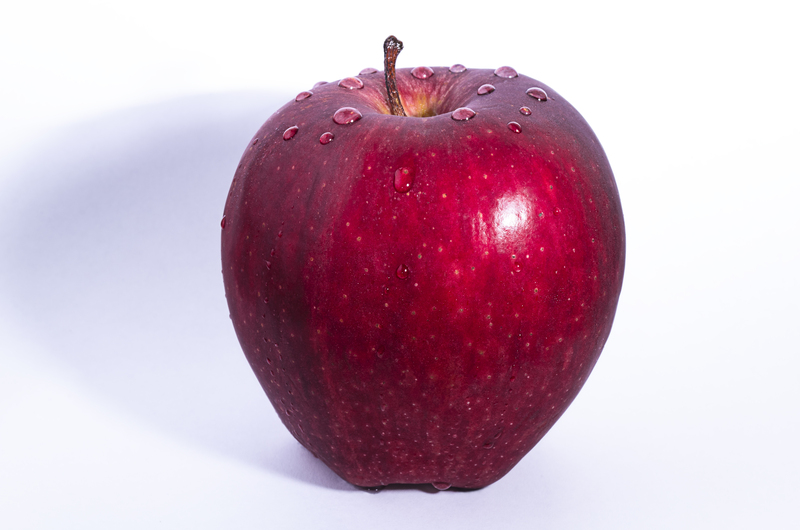 Pectin aids present in apple helps to lose weight. These acids form a gel-like substance that traps dietary cholesterol and fat. Not only this, pectin also reduces the risk of colon cancer, and the antioxidants and vitamin C in apples helps to keep your skin wrinkle-free. Tart cherries help to lower symptoms of heart disease and metabolic syndrome that increases the risk of belly fat in addition to heart disease and diabetes. These also help to reduce cholesterol levels and reduce body fat. Tart cherries also have antioxidant properties. These have anti-aging benefits also. Without a doubt it is one of the best foods to reduce belly fat. Pineapple is a tropical fruit that is rich in enzyme bromelain. This enzyme has anti-inflammatory properties that metabolize protein which contributes to having a flat tummy. It also helps to combat diarrhea causing bacteria. This is also very effective in healing bowel disorders and provides relief from stomach conditions. This results in less abdominal bloating and a slim waistline.Pineapple also contains vitamins B-6 and C, manganese, thiamine, copper, and fiber that helps to fight belly fat. Choose any of the above-listed foods to reduce the belly fat and see the magic in no time.